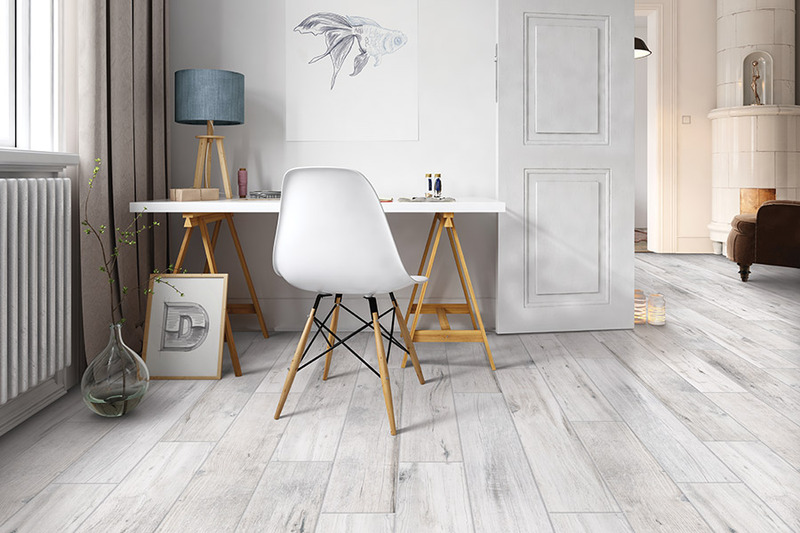 With a wide selection of colors, textures and sizes in rustic, refined and casual looks, tile has unlimited applications in a stylish home. Our customers love tile for its exquisite and sophisticated look, extreme durability, great versatility, easy maintenance and safety. 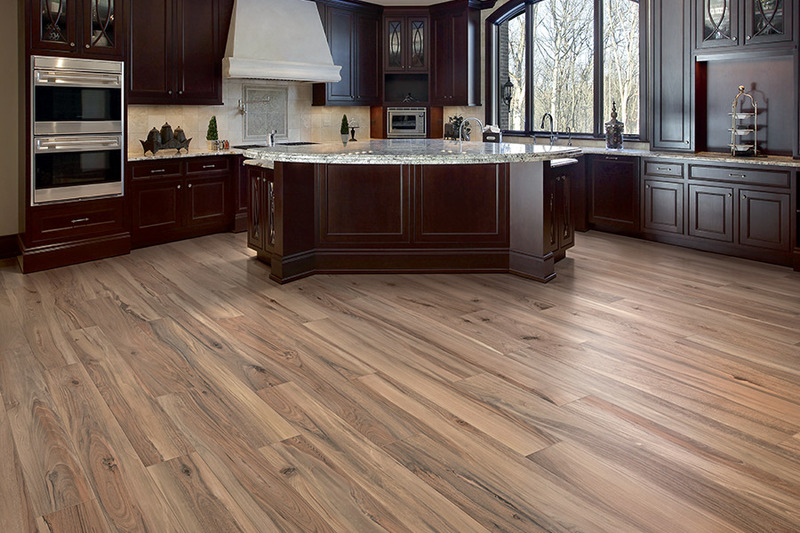 Tile is ideal for kitchens and bathrooms because tile resists scratches, moisture, bacteria and odors. Thanks to a nearly unlimited array of visuals, shades and textures, ceramic tile can help you design one-of-a-kind rooms. To completely maximize the vibe of a room, choose a tile size that will produce the desired effect. Smaller tiles can help a room feel less constricted, while larger tiles bring order to open spaces. Likewise, patterns are best used in proportion to the space. 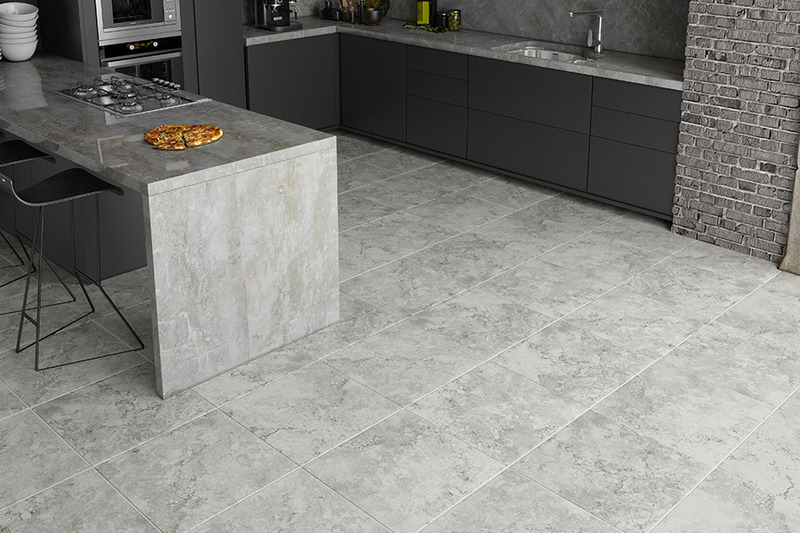 For even greater performance, porcelain is one of the hardest-working tile choices out there. Its dense material is highly water resistant and withstands exposure to freezing and thawing. For clean lines, form and function, take your home updates to the next level with brilliant tile options for your home. There are many tile textures, images and colors available and we invite you to browse our catalog HERE or visit Carpet World Of Colorado Springs to view them in person.